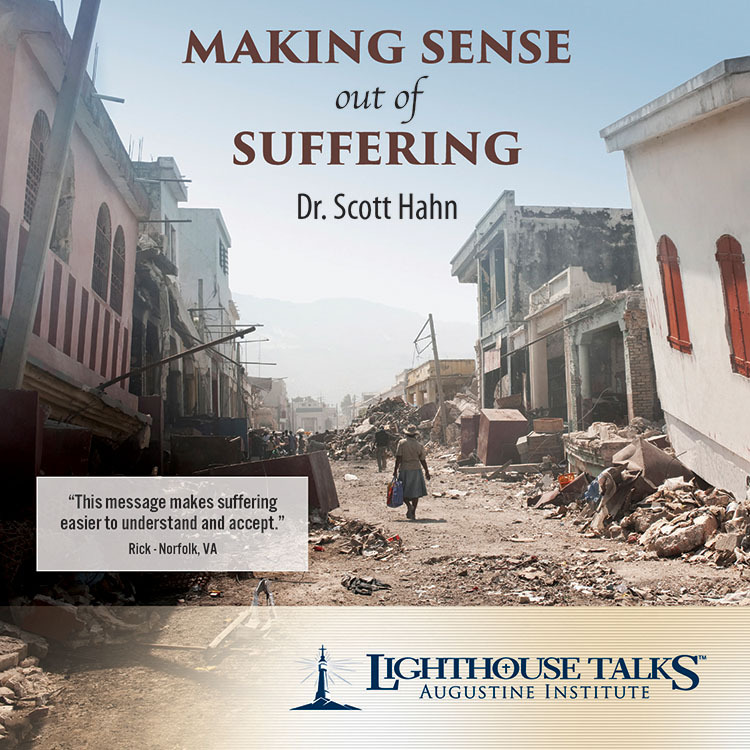 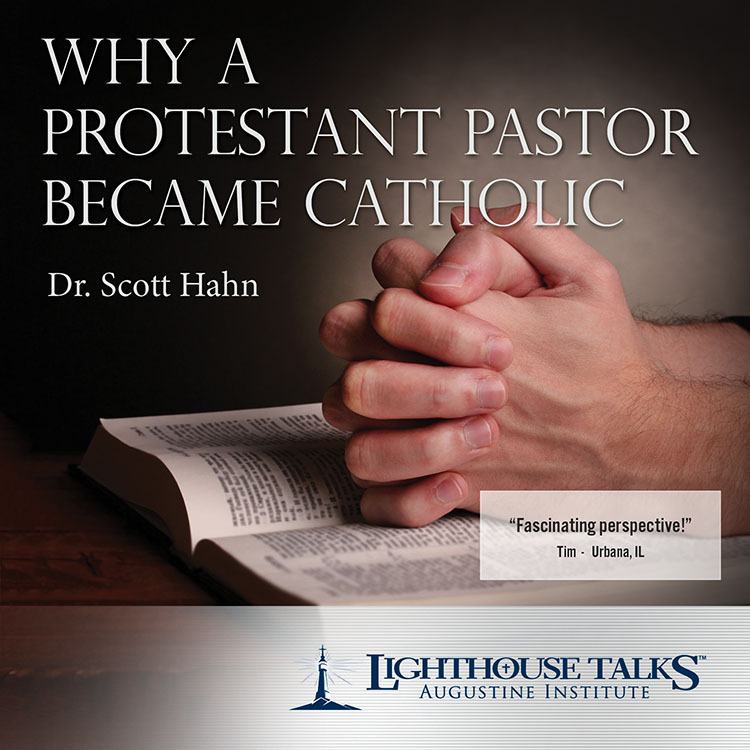 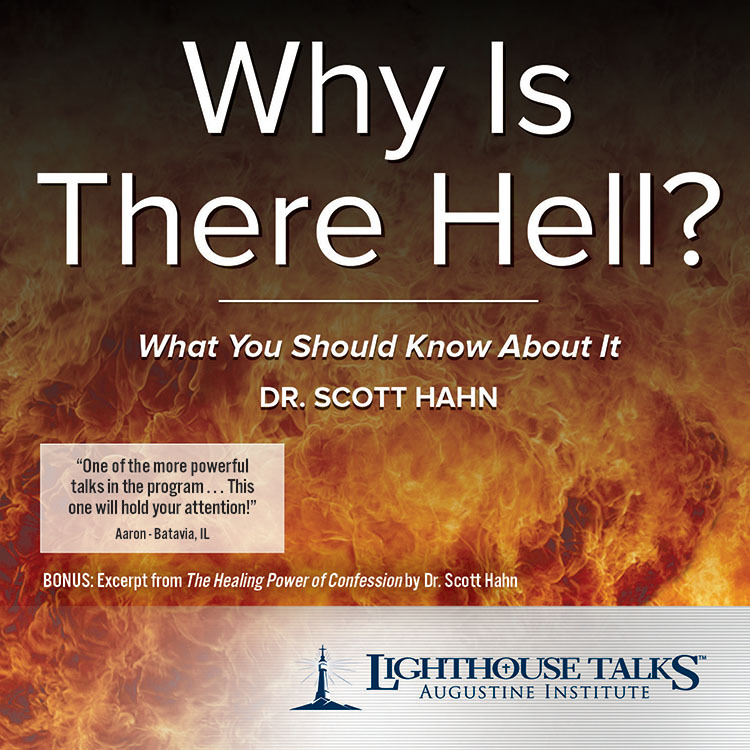 As a former Protestant minister, Dr. Scott Hahn knows very well the common objections non-Catholics have to the Catholic Faith. 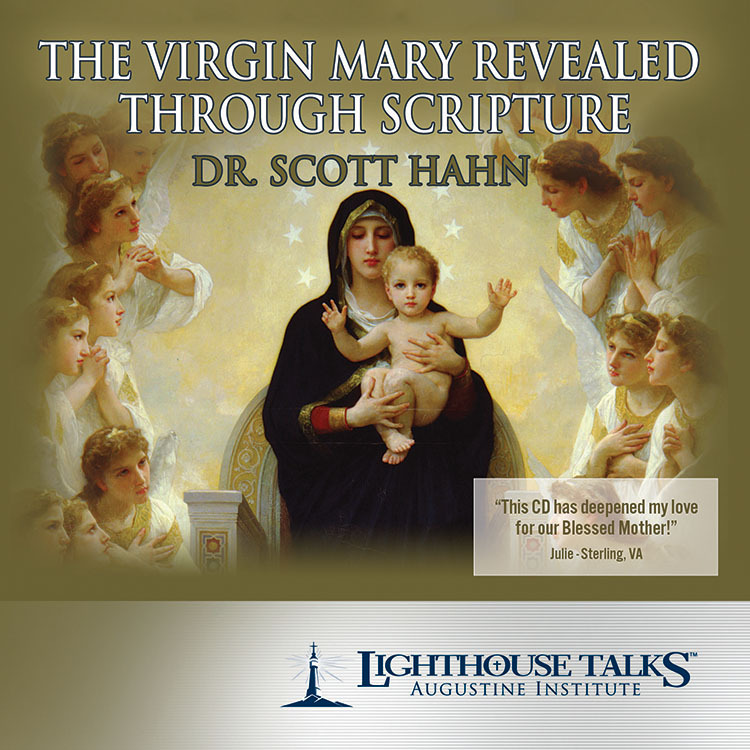 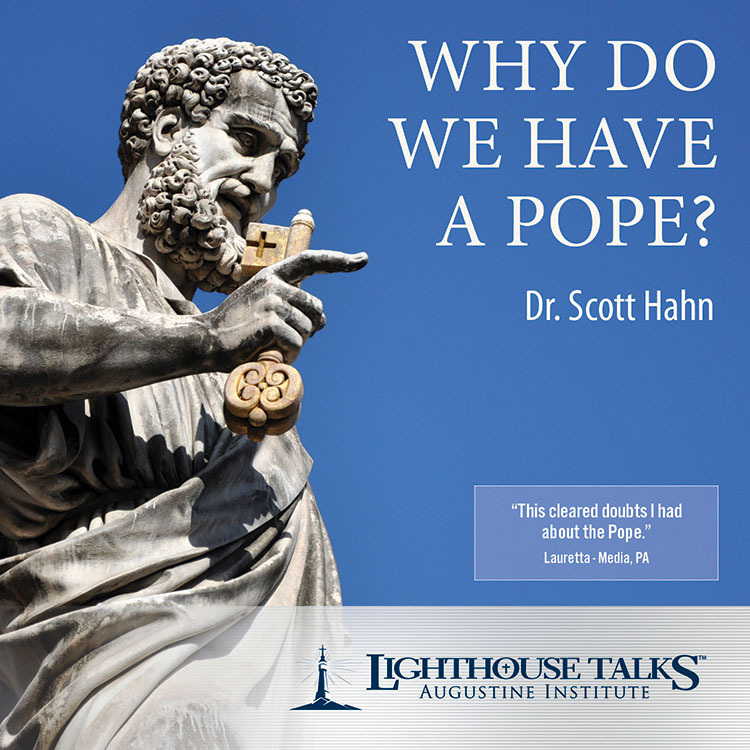 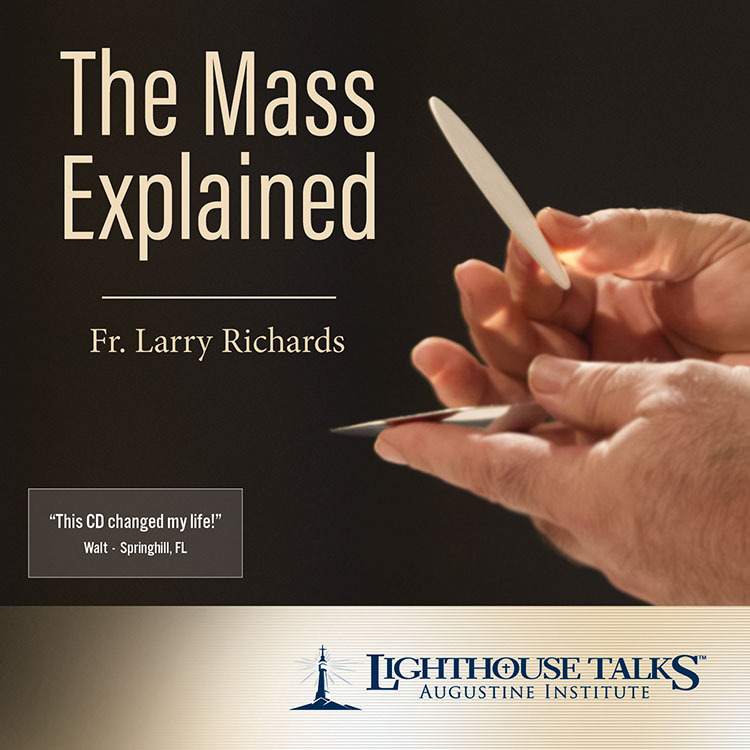 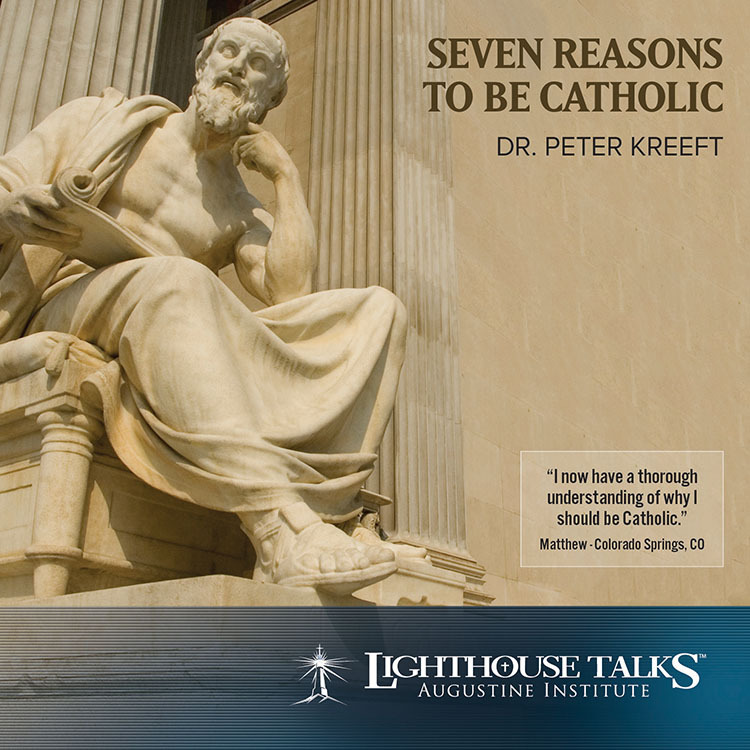 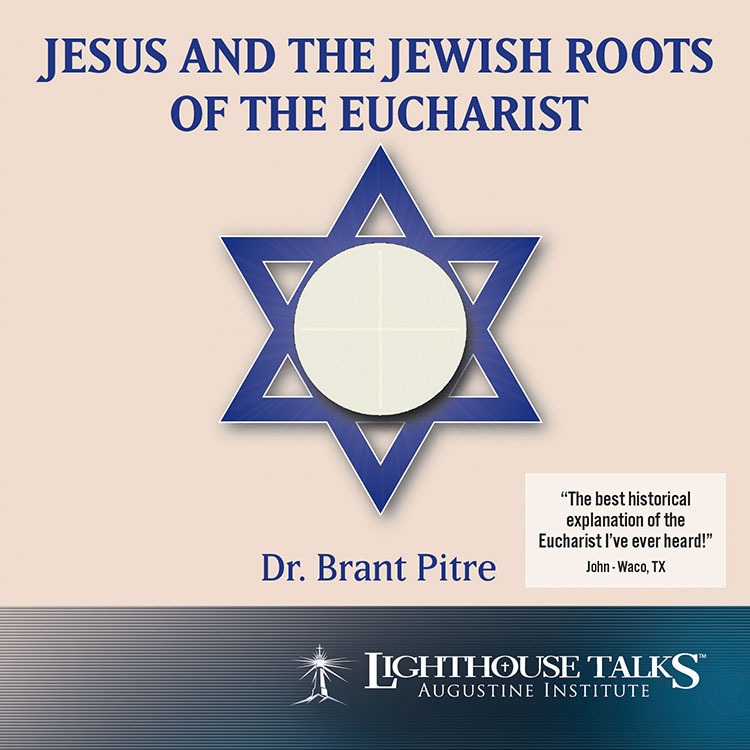 In this informative talk, he tackles the tough issue of the Papacy and defends our belief that the Pope is part of Christ's design for His Church. 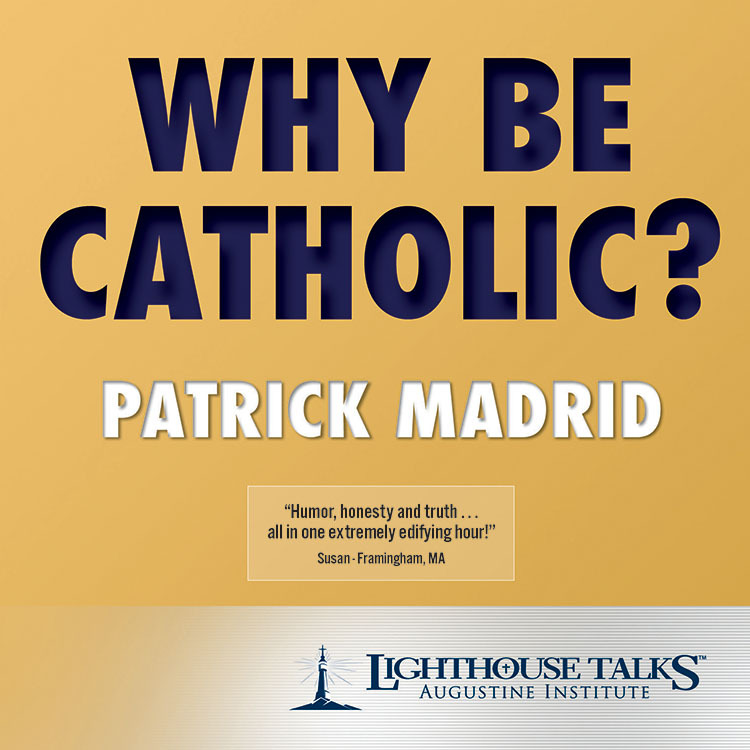 Become better equipped to respond to those who attack the crucial role of the successor of St. Peter in the Church's mission.